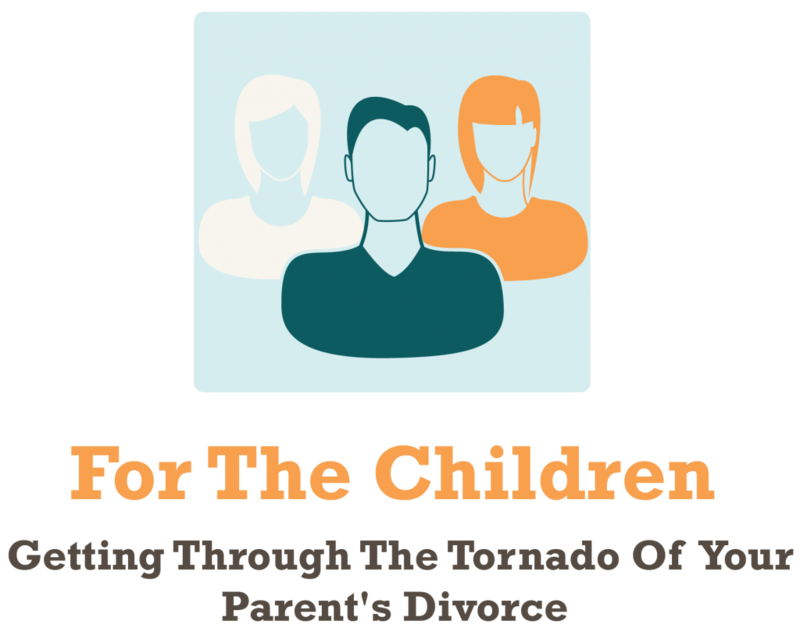 In Session One you are going to address the three most common misconceptions about divorce and children then learn the four risky assumptions parents often make about their children. Change your perceptions by challenging the common misconceptions generally accepted in our culture regarding divorce. Eliminate uncertainty by determining if you are making incorrect assumptions regarding your children’s response to your divorce. Relieve stress knowing your child isn’t doomed because of this divorce. Before you can even begin to make good decisions regarding your children’s wellbeing you ned to understand their mindset and the reality of the situation. 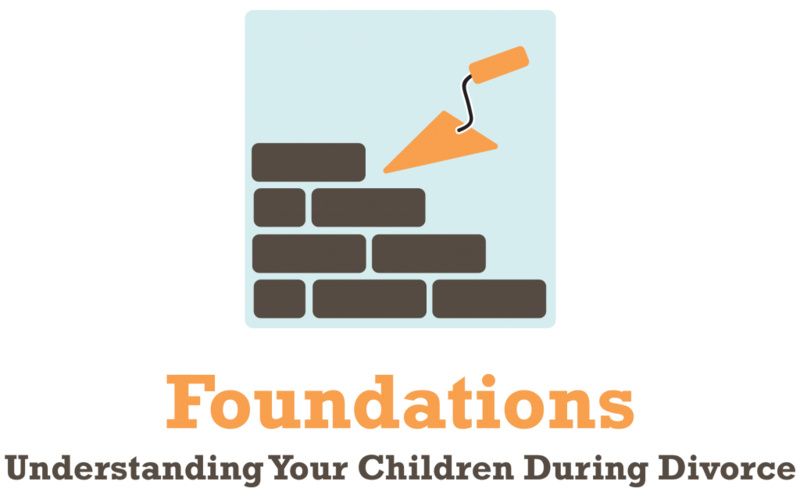 In Session Two – Part One we will work through the various stages of divorce as well as the tasks of divorce and how staying stuck in certain places can create certain risks for your children. This part will be focused on understanding your own divorce grieving process and the challenges you will face along the way. 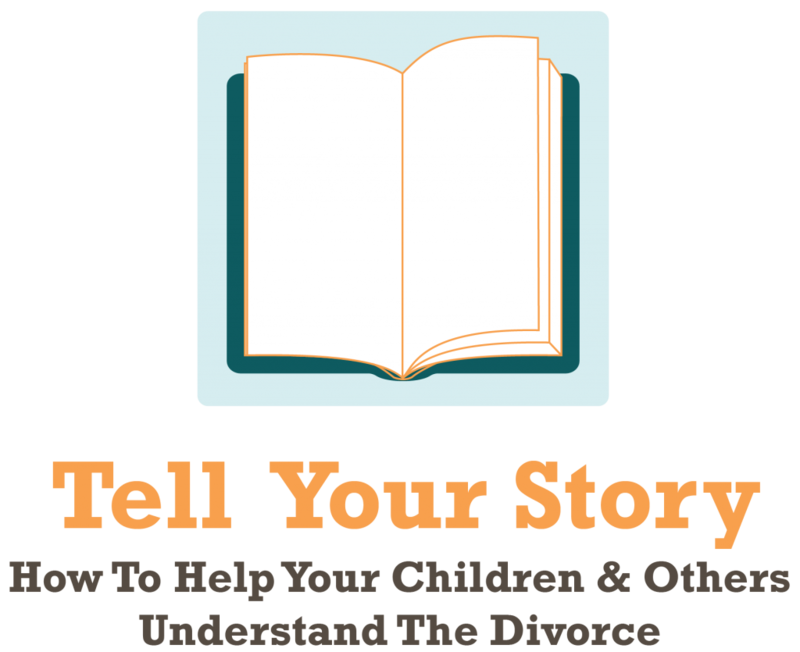 Session Two – Part Two is all about talking to your children and others about the divorce, where you will learn how to tell your story. You will learn how to ask for patience from you children. You will learn what to tell your children and what not to tell your children. You will gain confidence from pre-scripting answers to the many questions you will get from your children, family and friends. This session should take a lot of time and energy. You will need to figure out what you want to tell people and how you want to tell them. This is challenging and takes a lot of time to really create the answers you want. In Session Three we will teach you how to provide a supportive and nurturing environment for your children. 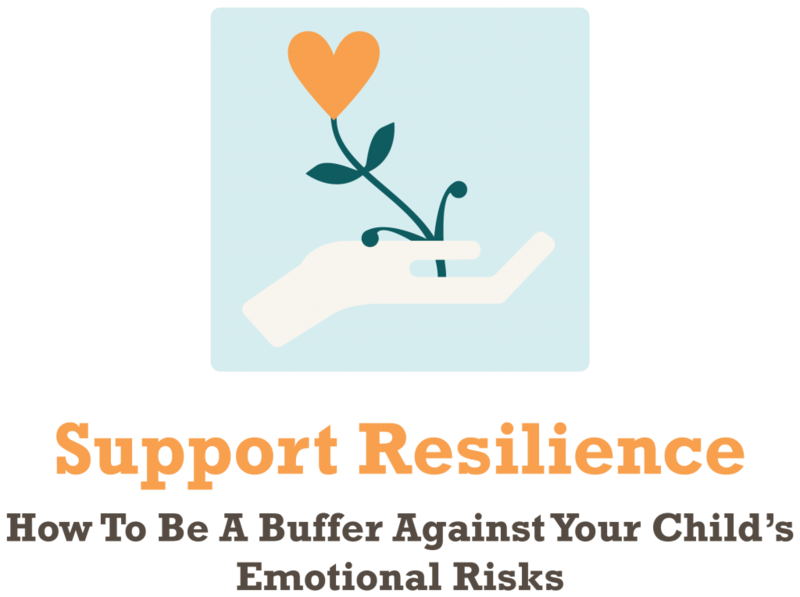 Most children are naturally resilient but you can be a buffer to that resilience or you can be a negative influence on it. Gain clarity on what a supportive environment looks like so that you will know what to aim for. Understand resilience in general so you know how to support it. Find comfort by implementing specific strategies to best promote resilience in your child. Find relief by getting inside the minds of adult children of divorce and their thoughts regarding relationships and commitment. After this session you will evaluate your current support environment and identify the changes you need to make. A supportive co-parenting relationship appears to be the most important factor for combating the stresses of divorce on children. 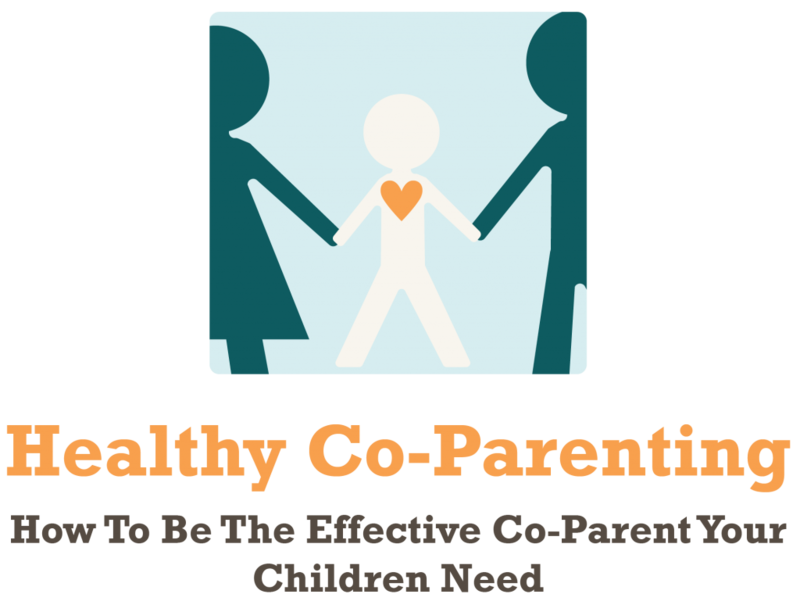 In this session we are going to discuss both positive and harmful co-parenting . Relieve stress by learning how to change the relationship with your ex into a business relationship. Provide your child with the freedom to choose what their relationship with their other parent will be. Create a loving environment for your child by learning how to avoid loyalty conflicts. The core message of this unit is to love your child more than you hate your ex. 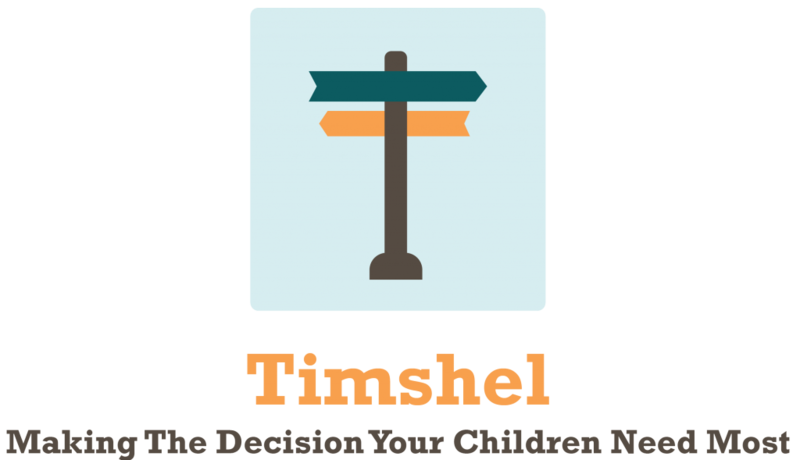 In Session Five you are going to learn the meaning of Timshel and how to apply it to your divorce journey as well as making the decisions your children need from you most. Gain clarity from understanding what your children want from you most. Find power in the understanding and application of Timshel. Create solidarity by creating a commitment statement you aim to keep with yourself. This session is all about making being the person you children need you to be. And why that is important both for your child’s and your own recovery. You may wonder why you should watch this, or what benefit you stand to gain. I witnessed my parents divorce from age 13 through 16 and watched all the arguments and fighting that went along with it. I want to simply go through a few things I learned and a few things I wish I had known looking back. I want you to understand your parent isn’t going crazy. I want you to understand you are not responsible. I want to show you how to set a few boundaries. I want you to understand that this will be okay. Then at the end I want you to give your parents your bill of rights. I think you will find this information relieving and helpful.